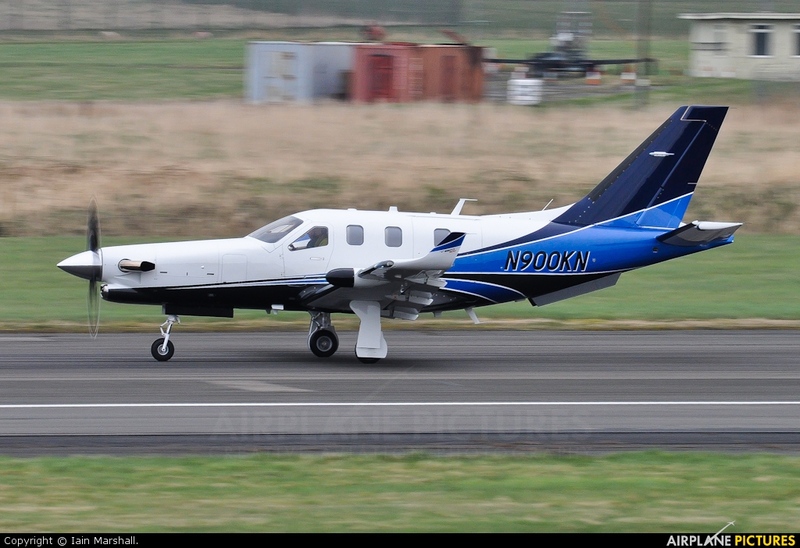 The pilot, a New York businessmen accompanied with his wife, was travelling from Rochester (NY) to Naples (FL) on this brand new Socata TBM-900 built in 2014. While flying along the East coast of Florida at an altitude of 25,000 feet, the pilot requested to ATC to descend to 18,000 feet due to incorrect indication, but this was not possible immediately. ATC later authorized the pilot to descent to 20,000 feet but there was no response as the aircraft continued towards the south, maintaining its altitude. Two USAF F15's fighters were dispatched close to the aircraft and both military pilots confirmed the windshield of the Socata was covered with ice. The aircraft continued to fly over the Bahamas archipelago, Cuba and then the Caribbean Sea when low of fuel, the engine stopped. The aircraft dove into the sea and crashed some 14 miles northeast of Port Antonio, Jamaica. Both occupants did not survive. The accident may have been caused by a pressurization problem, either following technical failure of the system or by a wrong utilization by the pilot.